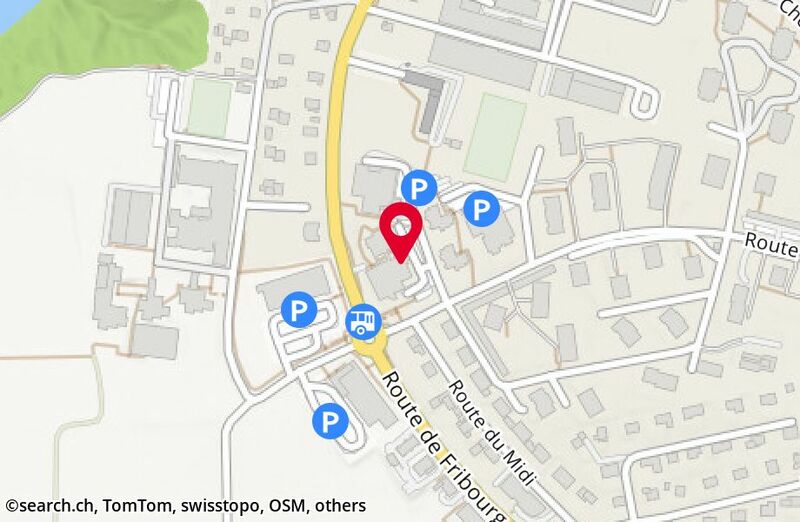 Phone 0848 84 84 38 * CHF 0.08/min. Fax 0848 84 84 39 * CHF 0.08/min. 1 of 1 visitors would recommend fidusar sa to a friend.